Anyways, the weather is finally getting warmer here, and it’s even been sunny for a couple of days – we were in sports bras on the outdoor track on Monday! We were all pretty excited about it, of course until our coach hit us up with 5k of some serious track work… yikes! This stuff is the definition of bright and flavourful! It’s kind of like taking a mini-vacation to somewhere warm and sunny with every bite. 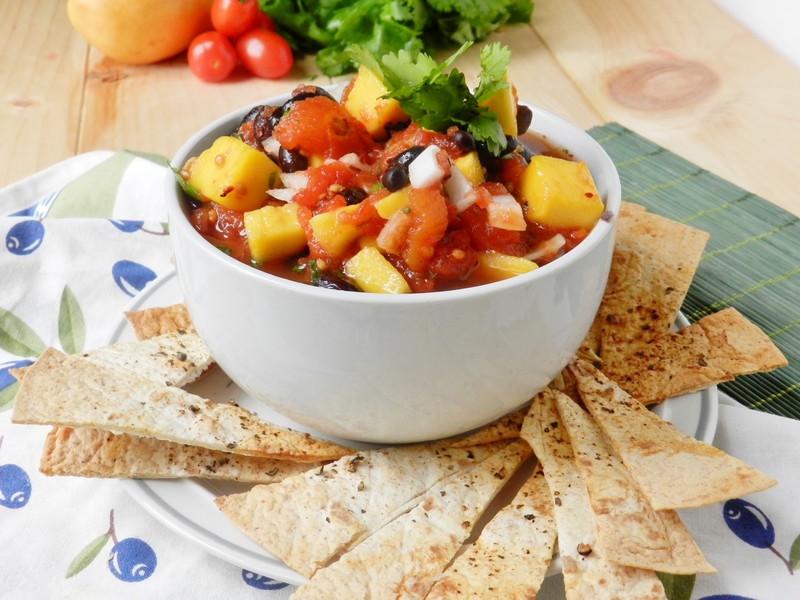 The sweet, juicy mango and the fresh yet slightly citrus-y flavour of the cilantro balance the tangy tomatoes quite well, and the black beans add a heartiness to the salsa that make for a perfect side-dish or snack! Drain the liquid from your diced tomatoes and add to a medium to large sized bowl. Chop and peel mango, chop the cilantro and finely dice the onion. Mix into the tomatoes. If using canned black beans, drain and rinse well. Mix black beans into the mixture. Combine in a small dish honey, lemon juice, minced garlic, salt and pepper. 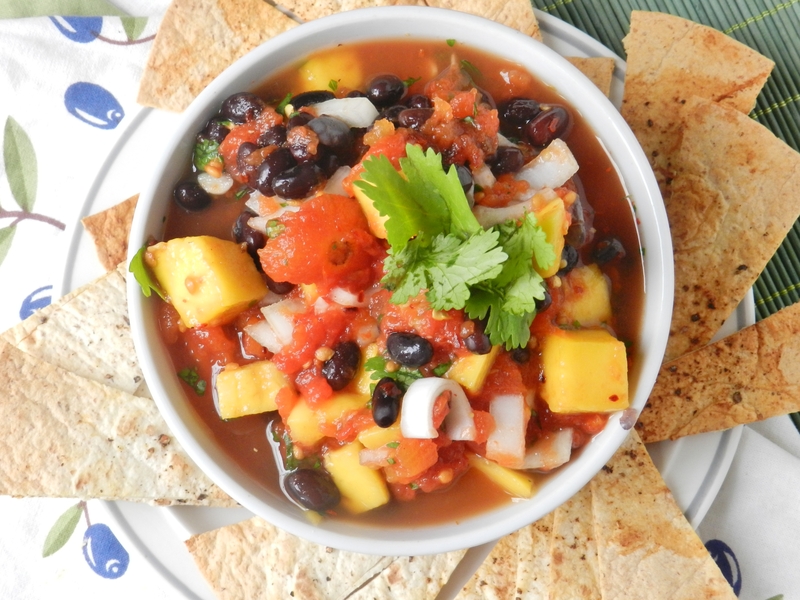 Pour this mixture over the salsa and stir thoroughly, until even mixed throughout the salsa. Stir in jalapeno if desired. 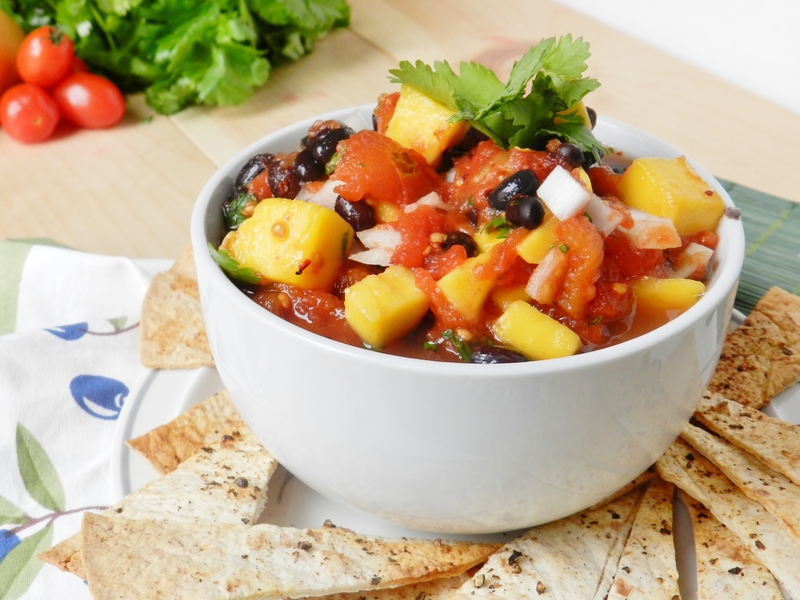 Serve immediately with chips or crackers, or store in an airtight container in the fridge. What foods transport you to your favourite warm and sunny destination? For us, anything with tropical fruits and/or coconut! 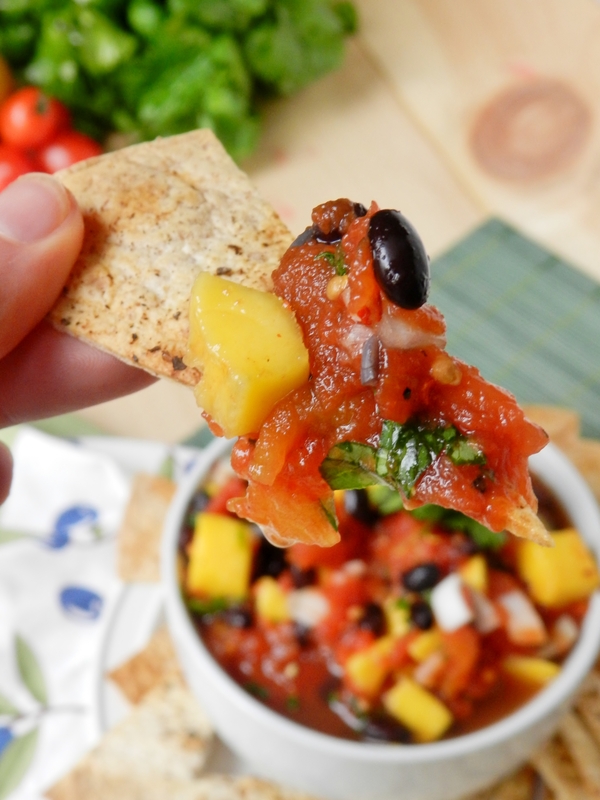 Posted in Uncategorized and tagged appetizer, black bean mango salsa, black bean salsa, black beans, celebrate, cilantro, citrus, clove garlic, dinner, dip, food, healthy, juicy mango, mango, mango salsa, onion mix, pita chips, salsa, side dish, spring, summer, tomatoes, vacation, vegetarian, warm, weather. Bookmark the permalink. Back on the Christmas holidays, we gave you all quite a few hummus posts, and we promised that we would stop posting hummus after hummus recipe and bring back some variety! 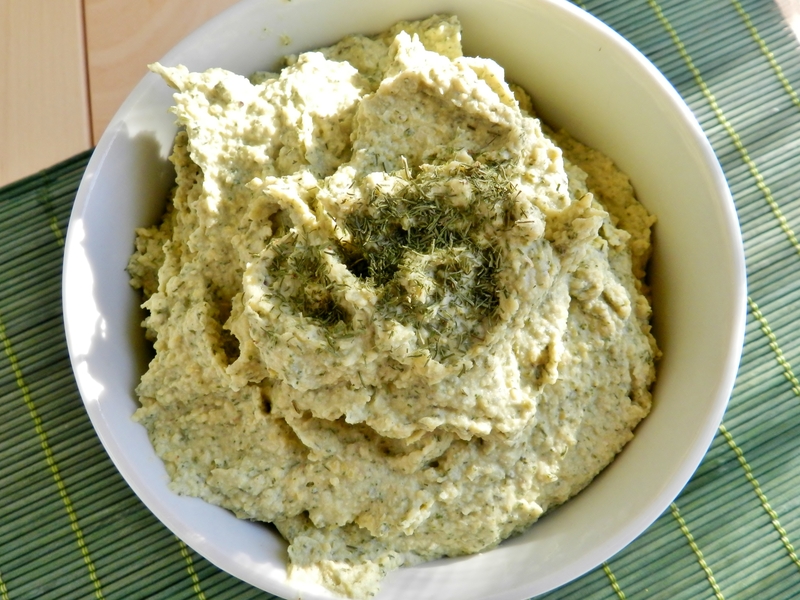 Of course, we did just that, having posted about waffles, chicken pot pies, a delicious salad, and a quick and easy dessert, but you couldn’t expect us not to eventually post another hummus recipe, could you? 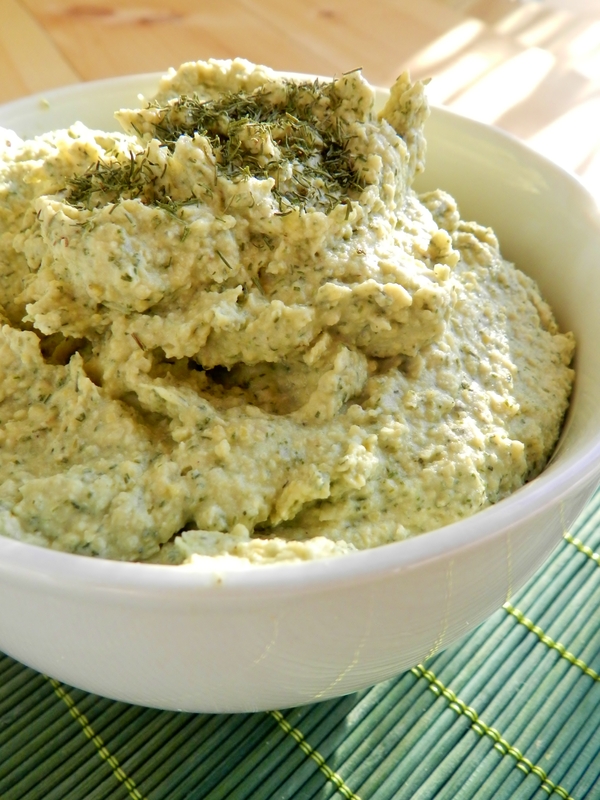 After all, hummus is one of our favourite foods, and this recipe is too good not to share! In our defense, this hummus is different from the ones we’ve posted in the not-to-distant past. Why? Because it’s made of black beans! 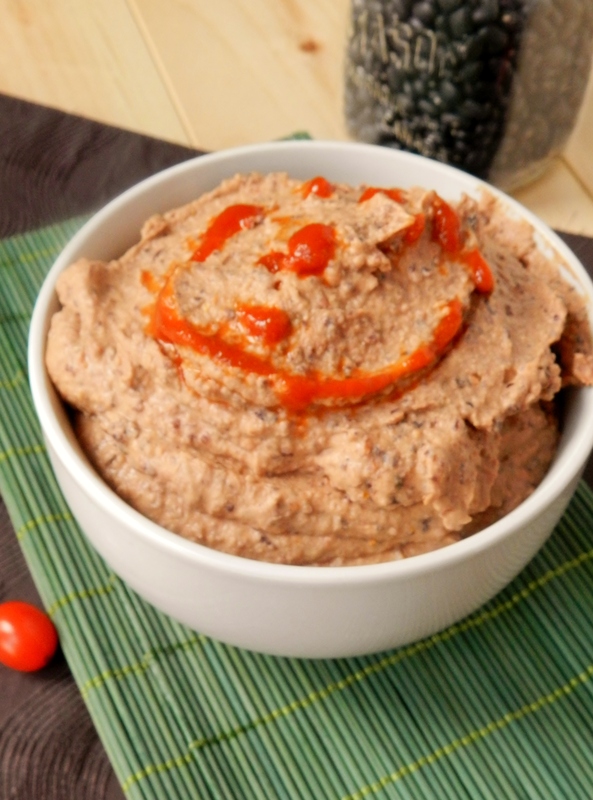 Essentially a black bean version of our sundried tomato hummus, except this one has a special addition that really makes it sing! 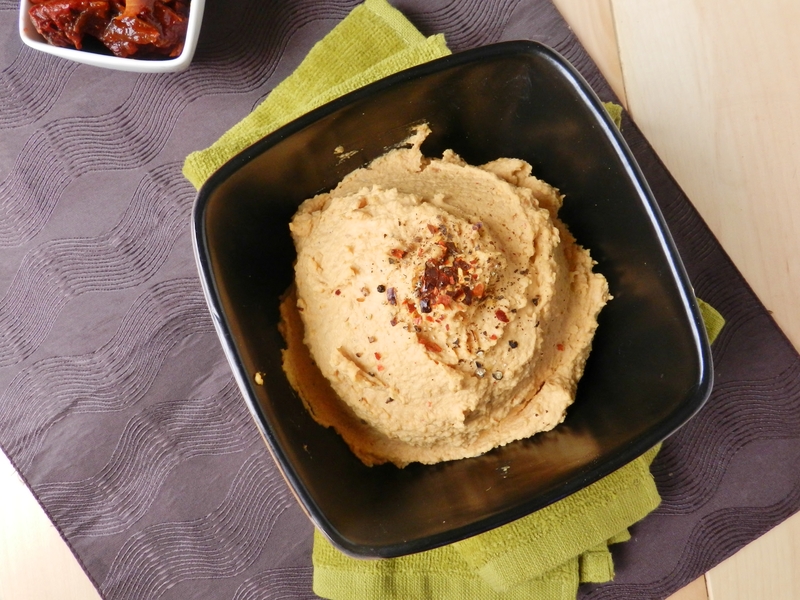 So if you, like ourselves, are die-hard hummus lovers, but would like to change it up and add some variety to your routine, try this black bean hummus! We promise it won’t let you down, or leave you missing your regular chickpea hummus, either. Put all ingredients into food processor and blend until completely smooth. 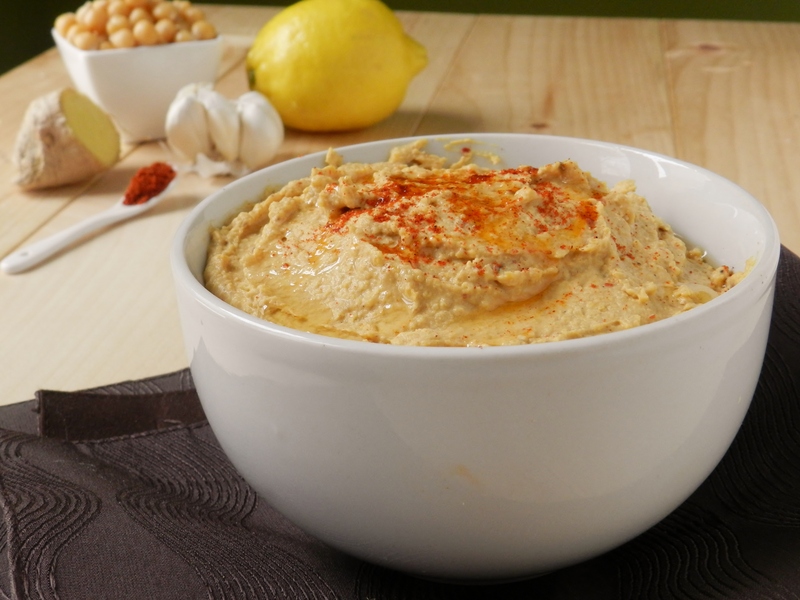 Have you ever tried a hummus made from a different bean other than chickpeas before? 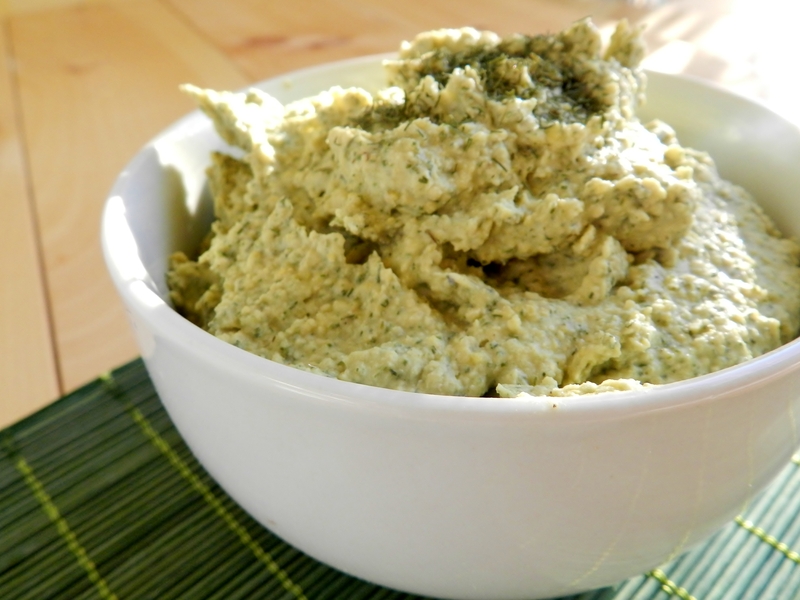 What’s the most interesting hummus you’ve ever made? 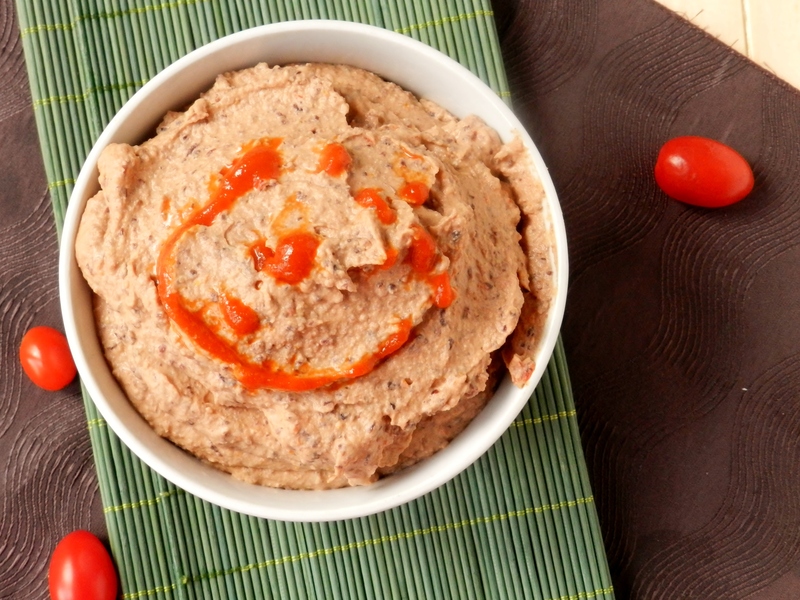 We love experimenting with different types of beans when it comes to hummus. 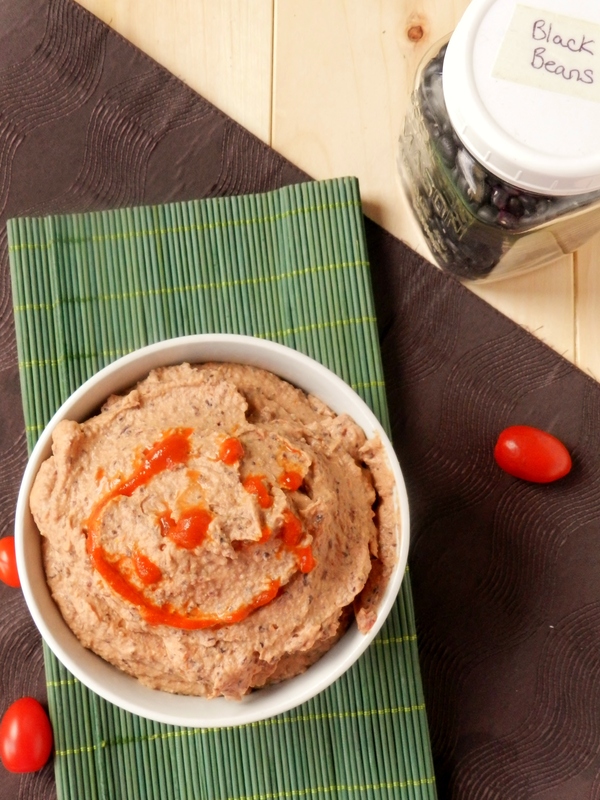 Probably our two most interesting would be our Beet Bean Dip and our Peanut Thai hummus. 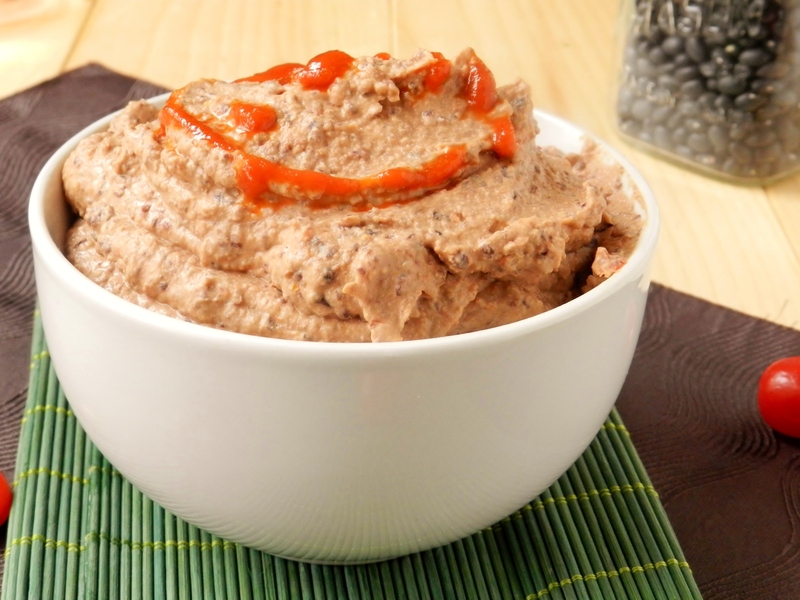 Posted in Uncategorized and tagged black bean hummus, black beans, dairy free, dip, egg-free, food, gluten free, healthy, hummus, hummus recipe, low fat, salsa, snack, soy-free, spicy, sundried tomato, sundried tomatoes, super bowl, vegan, vegetarian, wheat-free. Bookmark the permalink. But here’s the thing. 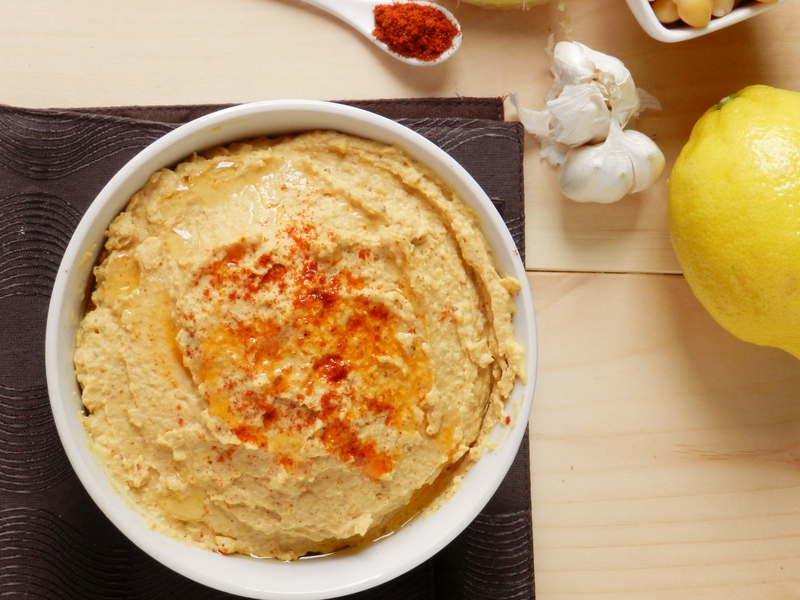 No matter how often we eat hummus, or even how much we eat in one sitting, we never get tired of it, and we never truly satisfy our craving for it. So after we had made (and devoured) both of these delicious creations, we knew we just couldn’t stop there. But there was one problem. We had completely run out of tahini! Tragic, we know. But with our hummus craving reaching an all-time high, and only getting stronger, we had to get creative. 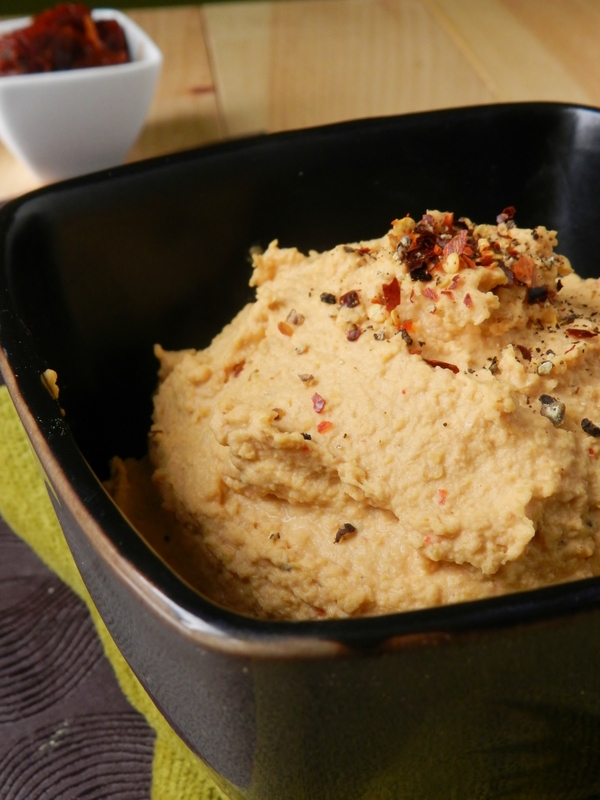 Of course, we weren’t going to try to make a traditional hummus with peanut butter. It’s distinct flavour deserved something a little more exciting than that! So we open the fridge and realize: we have limes, we have ginger. this could be good. And what did we end up with? 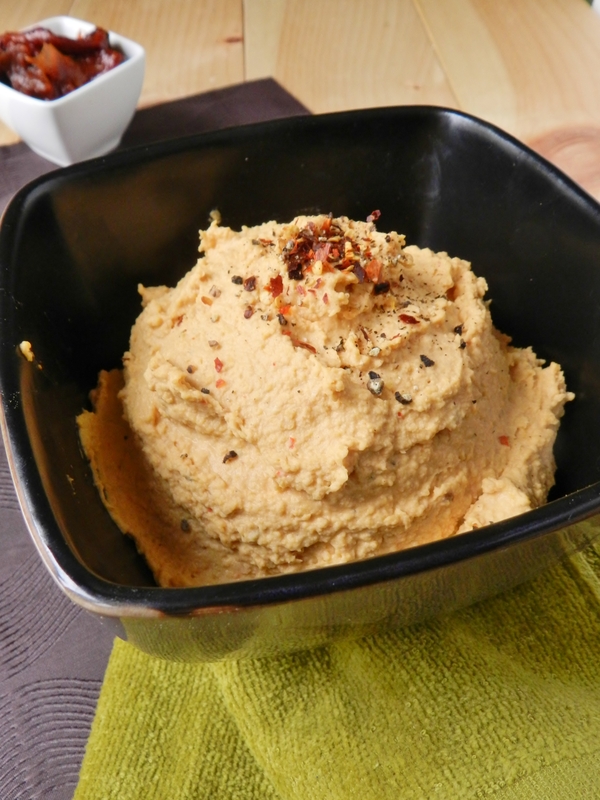 Thai peanut-ginger hummus. Place all ingredients in a high-powered blender or food processor (except for water) and blend until smooth. 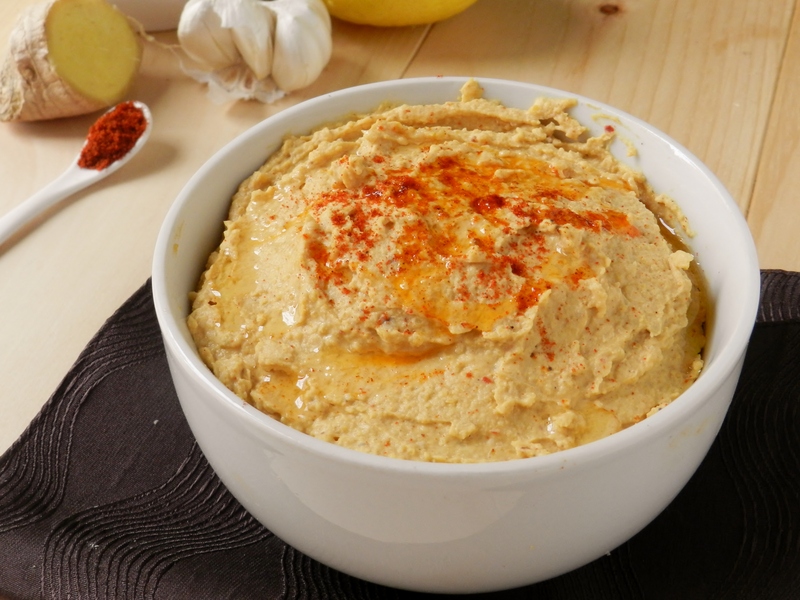 Gradually add water if you would like your hummus to be smoother. 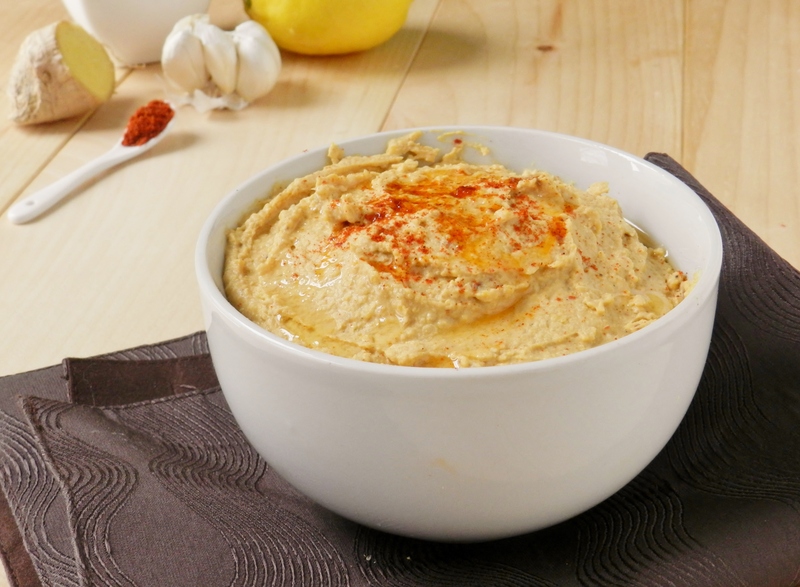 What is the most interesting hummus flavour you have tried? 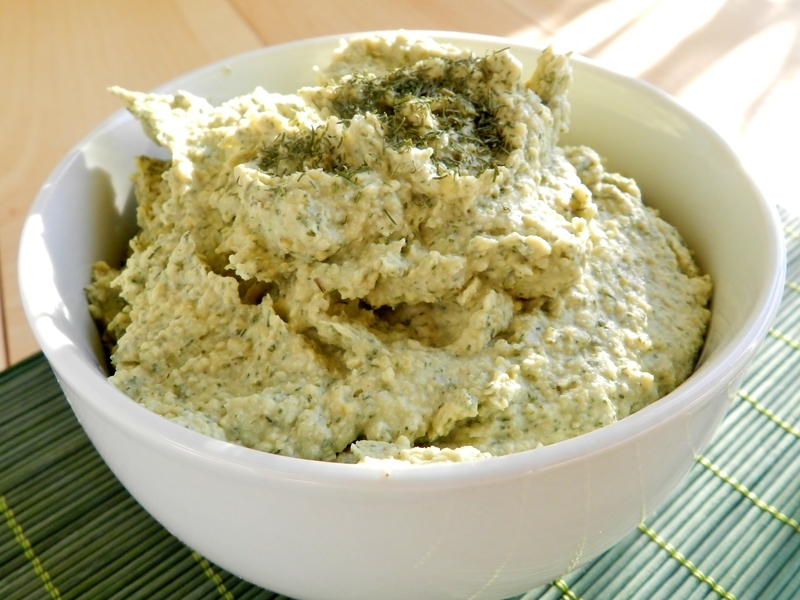 Posted in Uncategorized and tagged appetizer, asian fusion, delicious creations, dip, food, garlic hummus, ginger, healthy, hummus, hummus recipes, lime, low fat, low sodium, peanut, peanut butter, roasted garlic, side, soy sauce, thai, vegetarian. Bookmark the permalink.